Helping pharmacists to dispense medication and other healthcare products to patients. Reviewing medical and pharmaceutical terminology, pharmaceutical calcuations, recordkeeping, and pharmacy law and ethics. 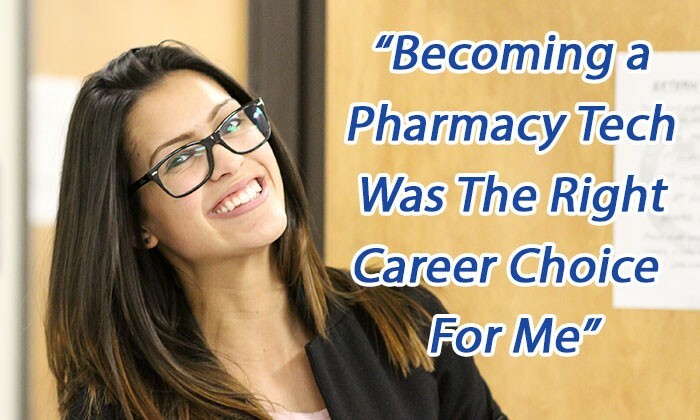 Our school's fast-paced and structured curriculum can help you develop the front-office and common-sense customer service you need to meet the expectations of Pharmacy Technicians working in pharmacies today.